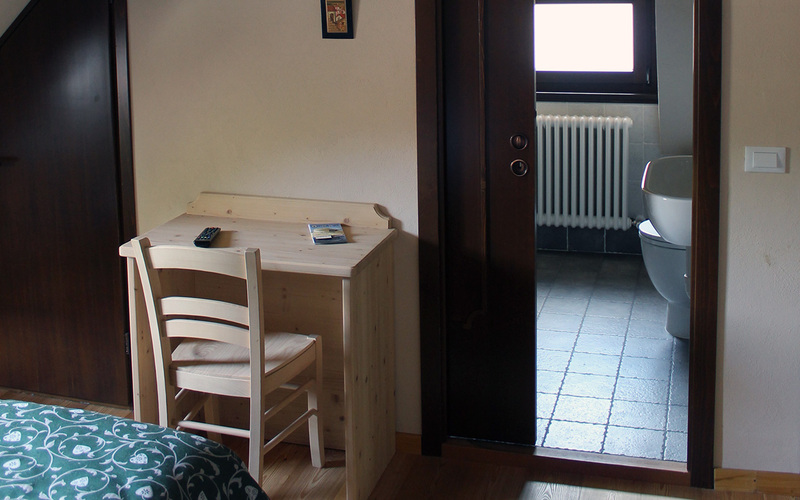 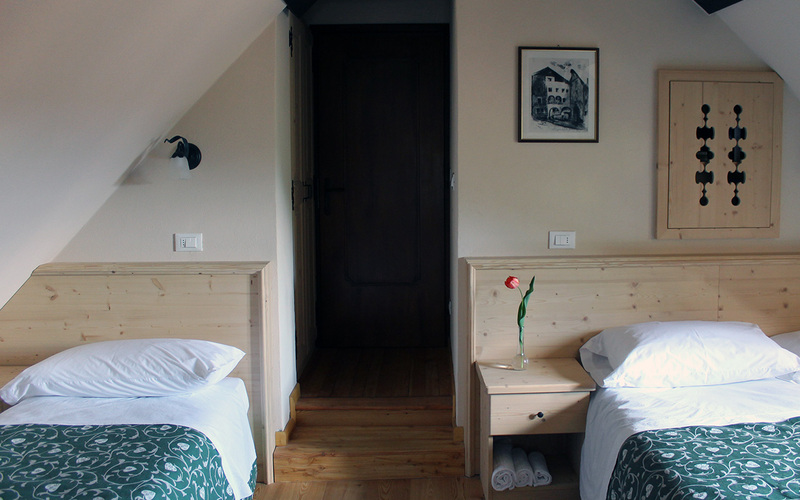 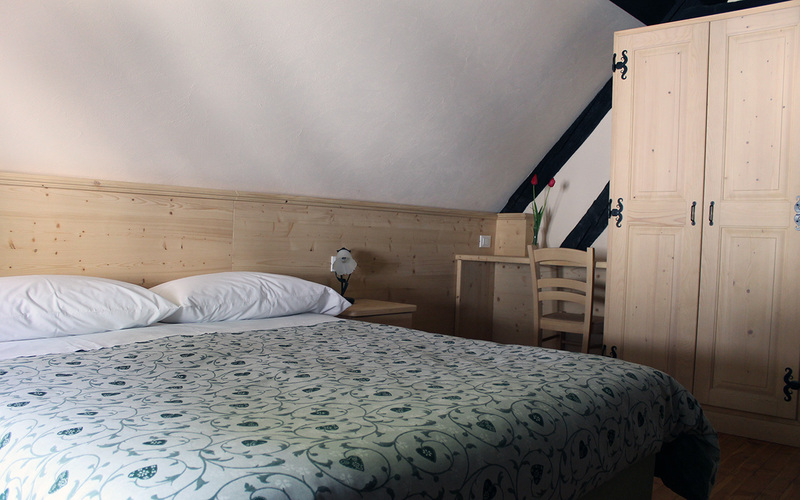 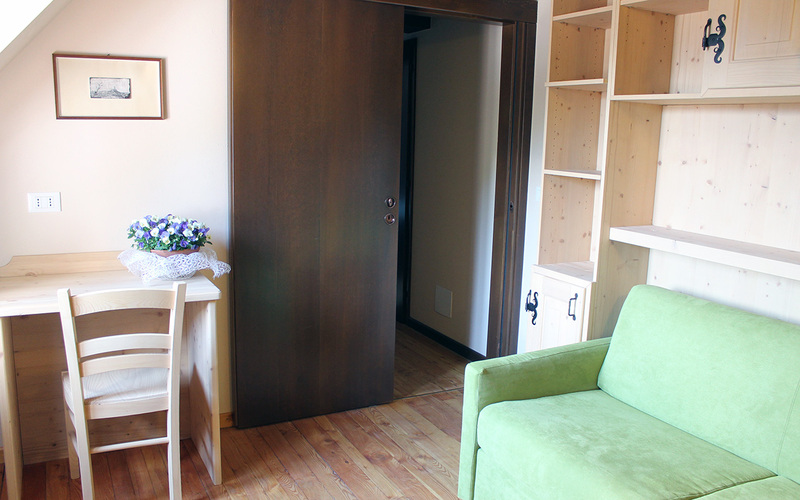 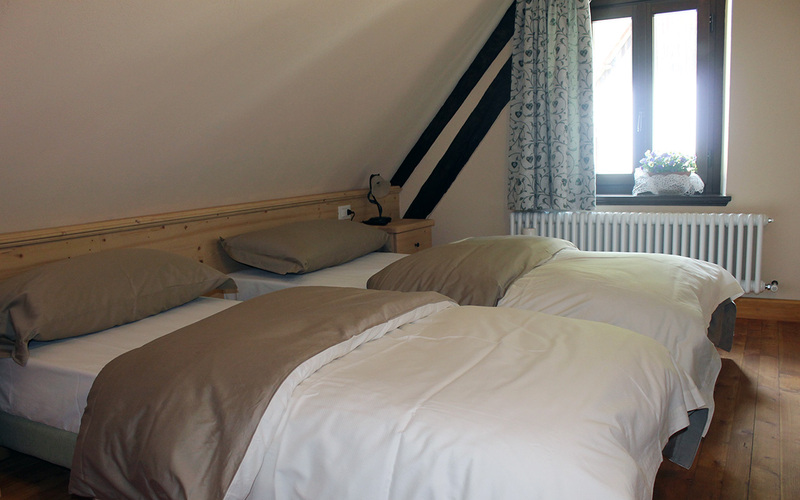 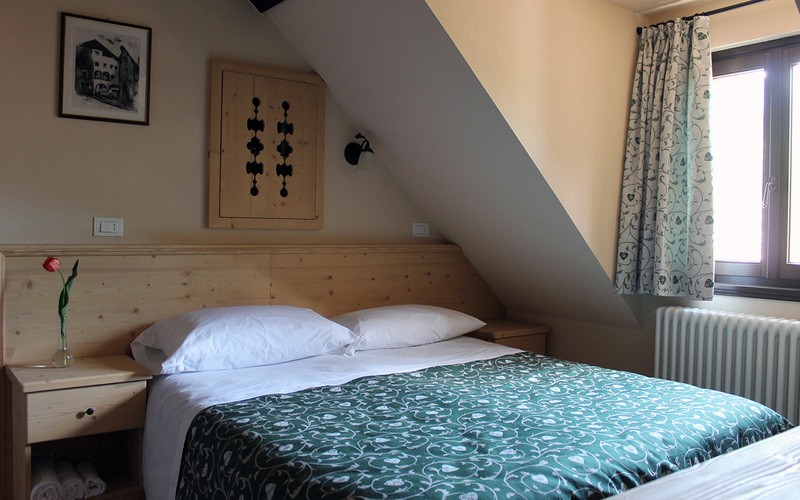 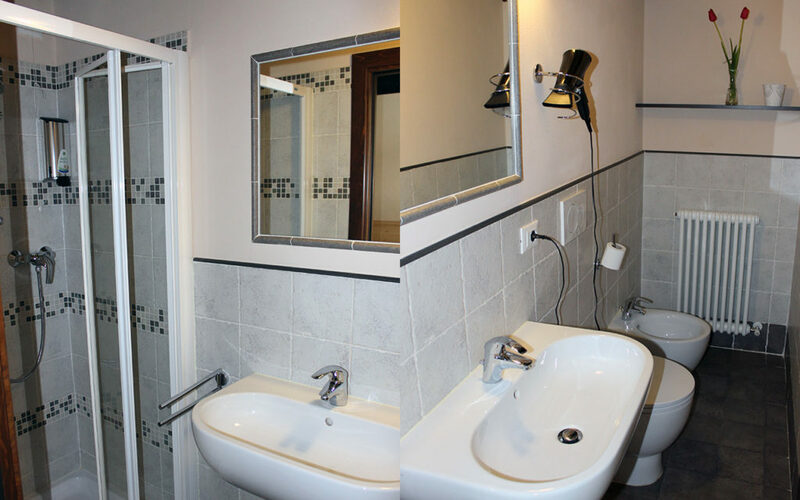 10 rooms with private bathroom, ranging from single rooms to quadruple rooms. 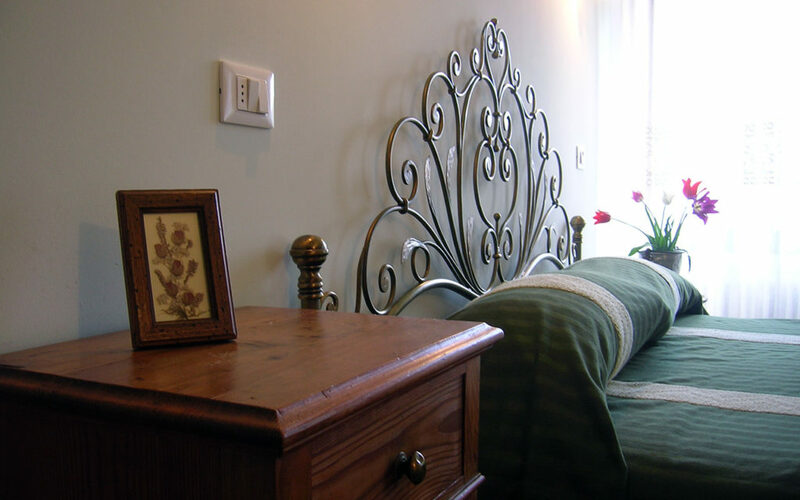 In every room there is free Wi-Fi access available only in the evening in order to reduce electromagnetic pollution and allow our guest to sleep peacefully. 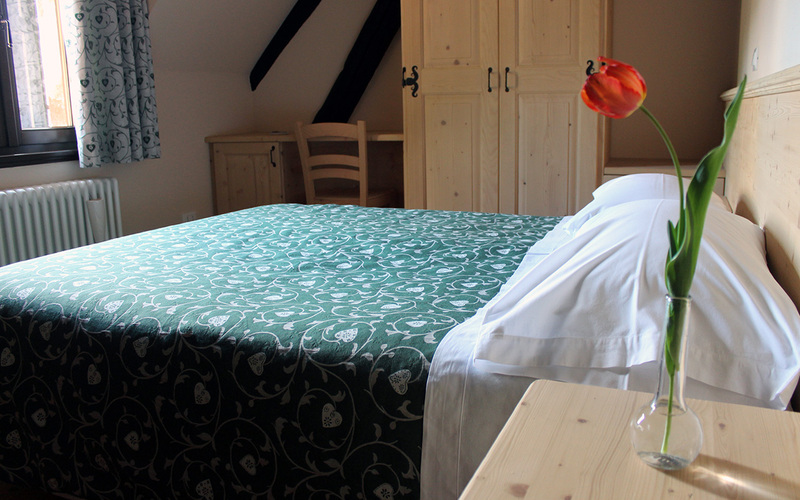 To reserve a room click on the button below. 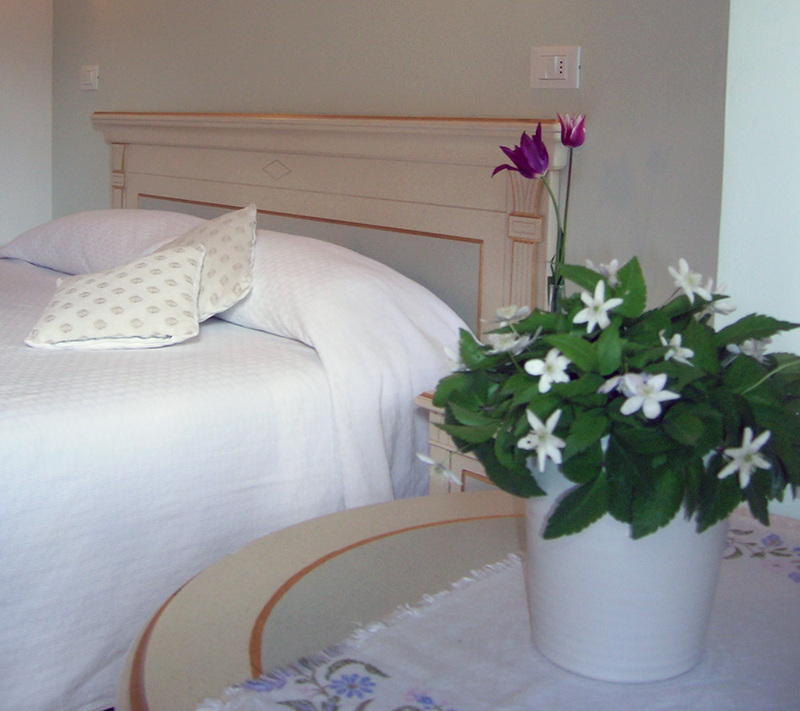 We will answer you as soon as possible, to confirm room availability..